Typically, people prefer to do their roofing projects during the summer, the warm season being the busiest period of the year for this type of work. However, we recommend that you plan the replacement of your roof after discussing with Interstate Roofing installation experts; in this way, you can choose a convenient time for both parties and avoid the peak season, when all roofing contractors are typically very crowded, which may result in delays or a rough and ready job. From a technical point of view, there are no constraints limiting the installation of a new roof, so you can schedule this project during any season. Of course, snow, rains or storms may delay the installation, but that does not mean that such a work cannot be completed even under these circumstances. 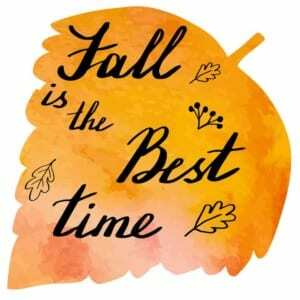 In many ways, autumn is a much better season than summer, for replacing your commercial roof. The weather is not so hot anymore, the roofers are not so busy, that holiday mood is gone and people are expected to be more productive in doing their jobs. Installing a new commercial roof can last between a week and a month, depending on the complexity of the roof, the weather conditions and, above all, the professionalism of the roofing contractor. It is good to keep an eye on the progression of the project to ensure that things go according to the plan and that your business will be protected by a strong new roof before the start of the cold season.